Core i7 vs. Core i5, Pentium N or Celeron U? We answer your burning laptop CPU questions. The CPU matters in a laptop even more than it matters in a desktop, because you can’t change it. Ever. That’s why we’re here to help you find the best CPU for your laptop—the one you won’t regret in a year or two. Whether it’s Core i7 or Celeron, 7th-gen or 8th-gen, H or U, or a simple matter of bang for buck, we’ll help you learn what really matters so you can choose wisely. Before you buy any laptop, think hard about what you need it to do. Browse the web? Send and receive email? Edit video and photos? Work on the go? What about Microsoft Office? Or PC games? You need to know all this because you want the right tool for the job. More importantly, you don’t want to overpay for something you won’t use. Keep reading to learn about Intel’s Core mobile chips and what kinds of laptops are being designed around them. Once you know what you need your laptop to do, you can pick the CPU to fit. It’s hard to go wrong with Intel’s flagship Core brand, which offers models and variants to fit a wide range of uses. We’ll summarize the chips below, highlight some laptops that carry them, and go into more detail afterward. Core i3 is the entry-level Core CPU—what you might call the “good” chip. It’s aiming for solid performance on everyday tasks, and is most often seen in budget systems. It comes in dual-core and quad-core varieties. The Core i3-8130U is a budget laptop CPU worth seeking out. It’s a dual-core chip, but it offers Hyper-Threading and Turbo Boost to maximize performance. 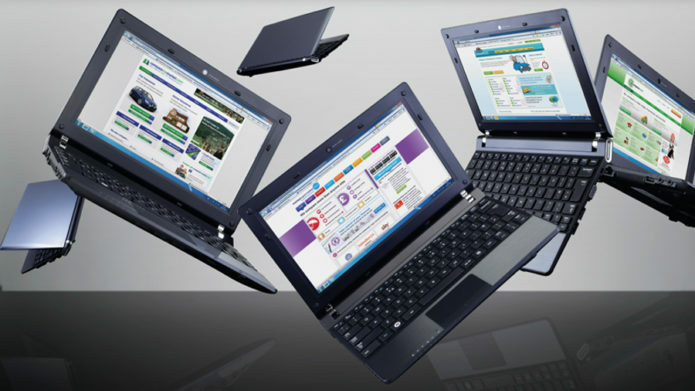 Example laptops with the Core i3-8130U include the Acer Aspire E15 and the Lenovo IdeaPad 330s. Core i5 is the “better” chip. A step up from Core i3, it’s quad-core all the way, meaning it’ll be able to take on more CPU-intensive tasks, including entry-level gaming and multimedia. It comes in three varieties. The Core i5-8250U is the chip you’ll find in many slender laptops that offer surprisingly good performance and features for the price. 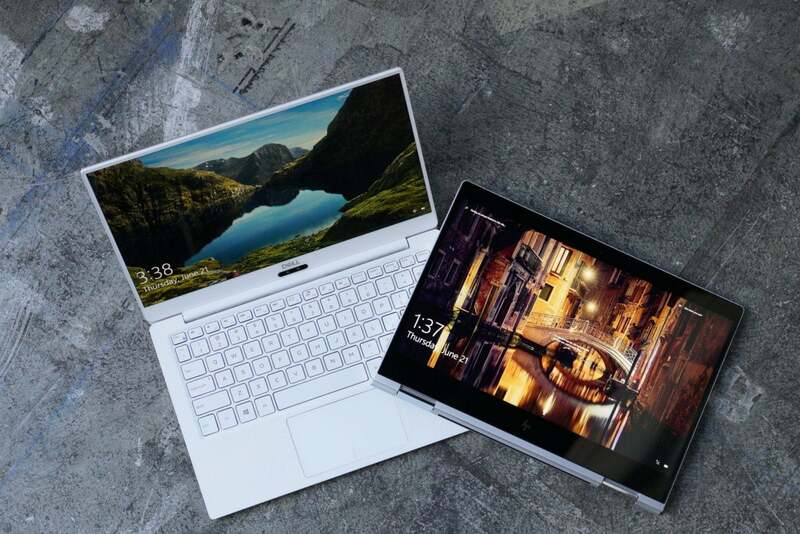 Examples include the Lenovo Flex 6 and the Dell Inspiron 15.6. For entry-level gaming, look for the Core i5-8300H in laptops like the Asus TUF, the HP Pavilion 15, and the MSI GL63. 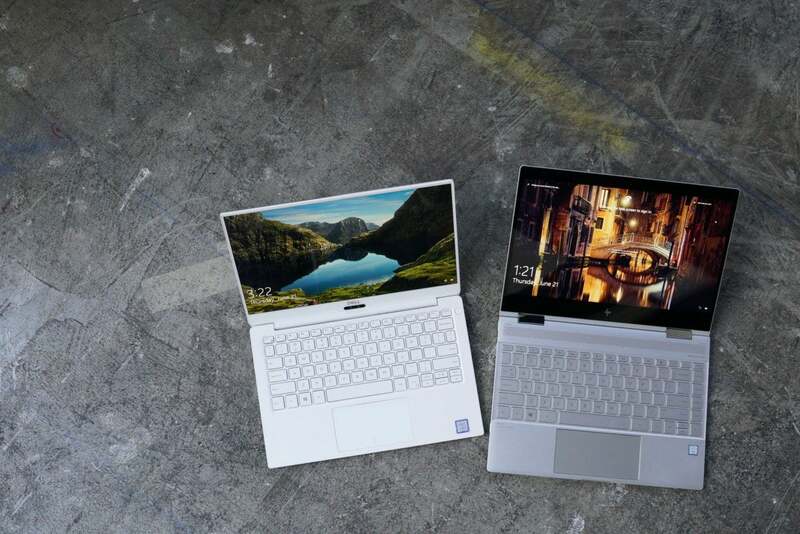 Intel’s 8th-gen Core chips bring quad-core performance to superthin laptops such as Dell’s XPS 13 and HP’s Spectre x360 13. You can call Core i7 the “best” chip. It comes in three flavors, two of them quad-core, and one hexa-core that’s also partially overclockable. You’ll see this CPU in high-end laptops, from sleek flagships to badass gaming machines. It can take on pretty much anything. The Core i7-8550U is a great choice for a superslim Ultrabook, offering both performance and power efficiency. Example laptops include the New Dell XPS 13 9370, the HP Spectre x360 13, the Dell XPS 13 9360, and the Lenovo Flex 6. 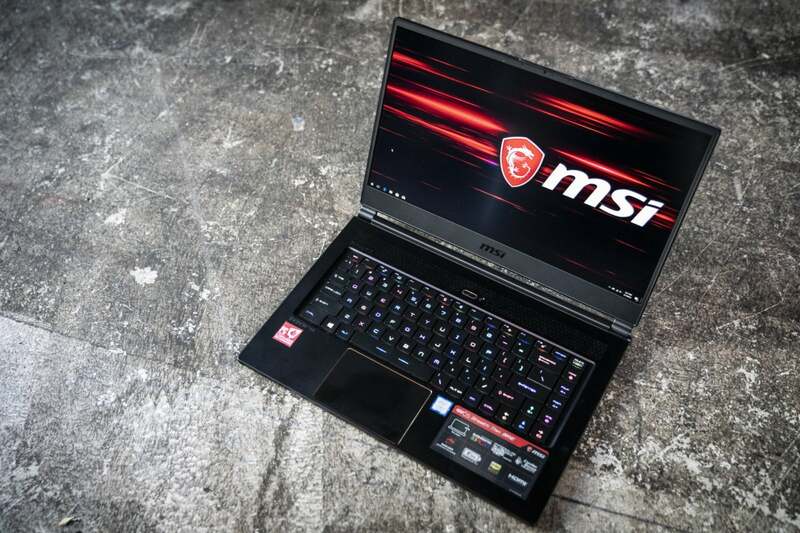 When you need power, look to the Core i7-8750H, a workhorse that you’ll find in gaming laptops and flagships like the MSI GS65 Stealth Thin, the CyberPower Tracer III Slim, the Razer Blade, and the Dell New XPS 15 9570. So what’s better than the “best” Core i7? The beast. Also known as Core i9, this is the pinnacle of Intel’s Core technology, offering six cores of Hyper-Threaded, Turbo-Boosted, overclockable firepower. Release the Kraken! We’ve already seen the Core i9-8950HK in a few face-melting systems, including the Alienware 17 R5 and the MSI GT75 Titan. 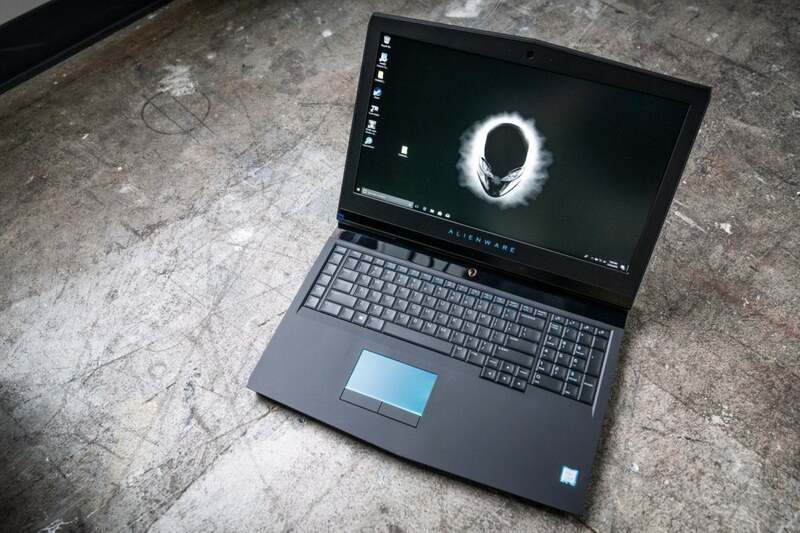 The new Alienware 17 R5 features a Core i9, which needs the spacious thermal accommodations of a larger laptop to perform at its best. You might have noticed that our favorite chips above have names with a letter or two at the end. Those letters indicate what the chip can do, so they’re worth deciphering. Intel Core CPUs with ‘H,’ ‘HQ,’ or ‘HK’ at the end are the highest-performance mobile CPUs. These are the ones you should choose for processing-intensive activities such as photo and video production, PC gaming, and serious data-crunching. Those with ‘U’ or ‘Y’ at the end balance performance with power consumption to help preserve battery life. For most mainstream activities, they will work just fine. Intel recently introduced a new package that combines an 8th-gen Core ‘H’-level CPU with a fairly powerful Radeon RX Vega M graphics. This chip has received yet another letter designation, ‘G,’ as in Core i7-8705G. Only two laptop makers currently use this chip, but we hope to see more of it. We’ve used the chart below to show you the basic specs for the current 8th-generation Core CPUs, adding their 7th-generation predecessors for comparison. For most people, the key consideration is the number of cores. Every core counts in performance: We’ve seen a six-core Core i7 offer 50 percent more performance over a quad-core in some tasks. But for mainstream web-surfing and productivity, a dual-core CPU with Hyper-Threading, such as the Core i3-8130U, is all your applications will require. Pay up for a quad-core when you have demanding, processor-intensive tasks like video editing, 3D modeling, or professional photography. Not all cores are created equal. Super-budget CPUs such as Celeron and Pentium may tout “quad-core” as a feature, but those cores often don’t have the same performance specs as the ones in a Core-class CPU. If faced with a budget quad-core vs. a dual-core or quad-core Core-class CPU, the Core is usually recommended. We spec out key features like Hyper-Threading, which delegates unused portions of the CPU for other tasks to maximize performance; Turbo Boost, which gives you a bit more clock speed when you need it most; and of course, overclocking, which lets you push your CPU to its limit. Intel gives all of its 8th-gen laptop CPUs a decent raise over the 7th gen laptop CPUs. What this chart also shows is that the jump from 7th-gen to 8th-gen CPUs was significant. For example, the 8th-gen Core i7 H chips boast six cores vs. the four cores of a 7th-gen Core i7 HQ. The 8th-gen Core i5 H chips get Hyper-Threading, which previously was limited only to the Core i7 H CPUs. Low-power CPUs also get a big bump. The 8th-gen Core i7 U chips and the 8th-gen Core i5 U chips graduate to four cores instead of two. 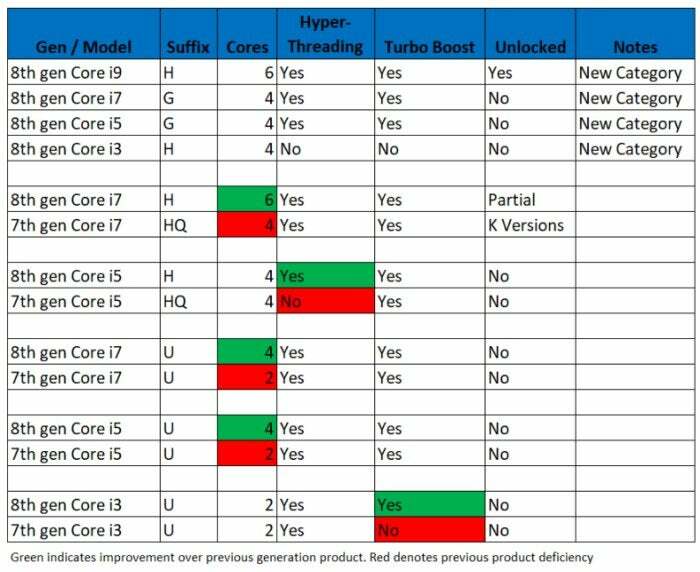 Even the bottom-end 8th-gen Core i3 U gets Hyper-Threading, which was something previously limited only to the 7th-gen Core i5 chips. The 8th Gen Core i7-8750H features a six-core CPU that destroys the previous 7th-gen Core i7 in performance. Another important number to pay attention to is megahertz, or the clock speed of the CPU. Overzealous marketing has given megahertz a credibility issue, but the truth is that few applications give you more performance from additional CPU cores or Hyper-Threading. Instead, they go faster when the clock speed is higher. In a laptop, the clock speed is typically expressed as base clock, which is the guaranteed minimum megahertz under the worst-case scenario. The Turbo Boost clock speed is what the CPU on very light loads will hit. Because Turbo Boost is very much tied to heat and power consumption, it typically lasts only a few seconds. For what most people do, that suffices. Even with megahertz, there’s no need to sweat the small stuff. For example, if you’re looking at Laptop A with a 1.6GHz – 3.4GHz Core i5-8250U and Laptop B with a 1.7GHz – 3.6GHz Core i5-8350U, you’re unlikely to notice such a small clock speed difference. Even a 500MHz difference is easy to miss. We’d say that once you get to maybe 800MHz or 1,000MHz, or an actual timed event (such as waiting for Photoshop to convert files), you’ll start to notice. It’s far more important to get a Core-class CPU or the latest-generation chip, though. 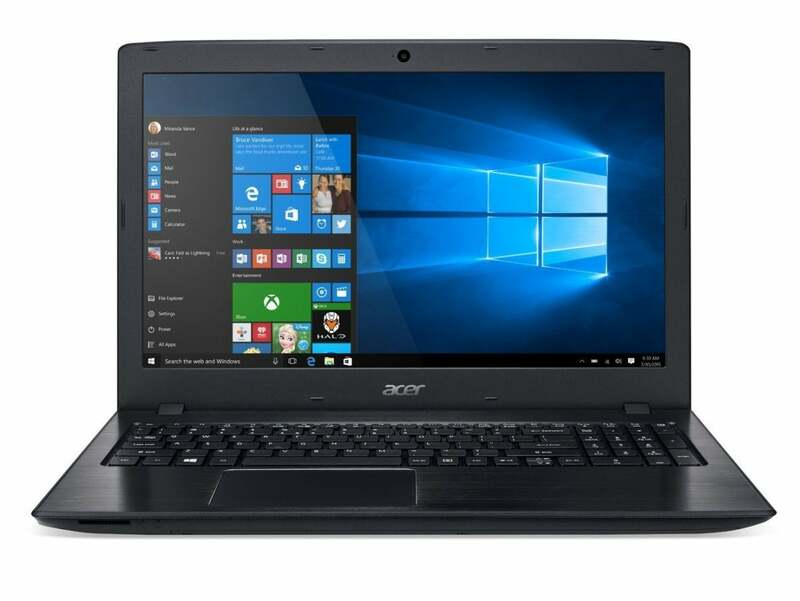 The Acer Aspire now features an 8th gen Core i3, which we recommend over Pentium or Celeron CPUS with N’s in the model number. While Intel’s model numbers are usually pretty honest with the Core lineup, it gets a lot more difficult with cheap CPUs. For example, a Core i5 is indeed going to be generally faster than a Core i3. And a Core i3-8130U is going to a little faster than a Core i3-8109U. Likewise, an 8th-generation Intel CPU is generally going to be faster than its 7th-generation equivalent. Where Intel’s model numbers appear to break down is in the budget arena. The company’s Celeron and Pentium CPUs tend to blur the line between what we feel is good and what its model numbers would indicate. For example, a Celeron N3160 is a common CPU in ultra-budget Windows laptops and Chromebooks. Naturally you’d assume it would perform very closely to the the similar-sounding Celeron 3215U. In fact, the Celeron 3215U will generally be far more responsive, while the Celeron N3160 will give you better battery life. The easy takeaway as you peruse dozens of budget laptops is that letter. N-class CPUs give you better battery life but less performance, while the Pentium and Celeron’s with U or Y will be responsive but offer less battery life. Frankly, we’d go with the Y or U models if you can find them in a laptop you want. If you are bent on an Pentium N or Celeron N though, the higher number is better, and Pentium is generally faster than Celeron unless there’s a U in the model number.